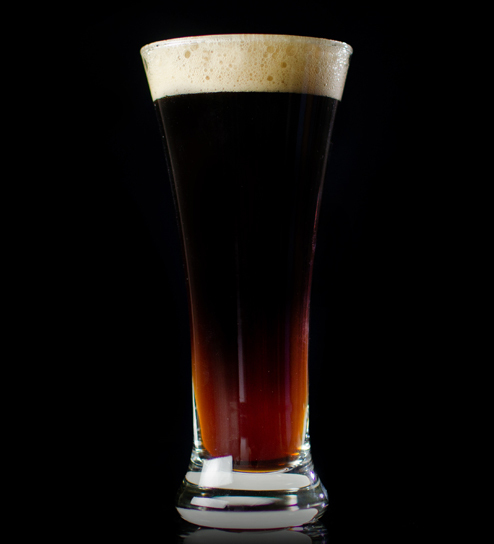 The family of malt-accented dark lagers are some of the most accommodating when paired with food. 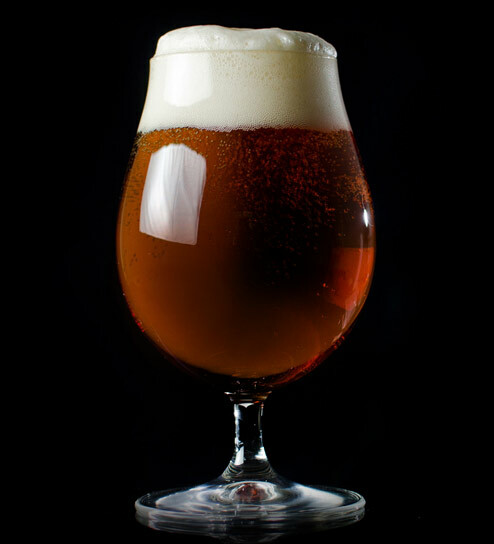 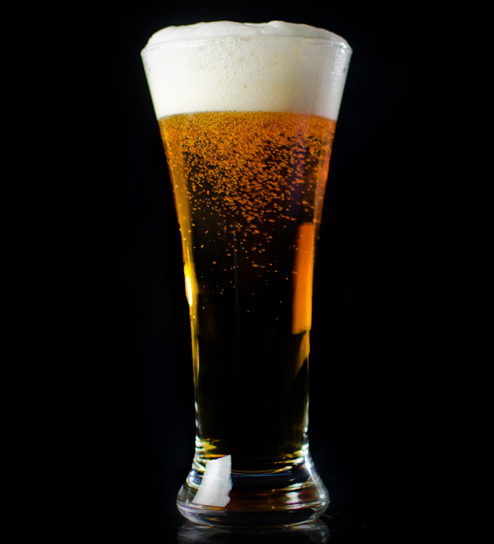 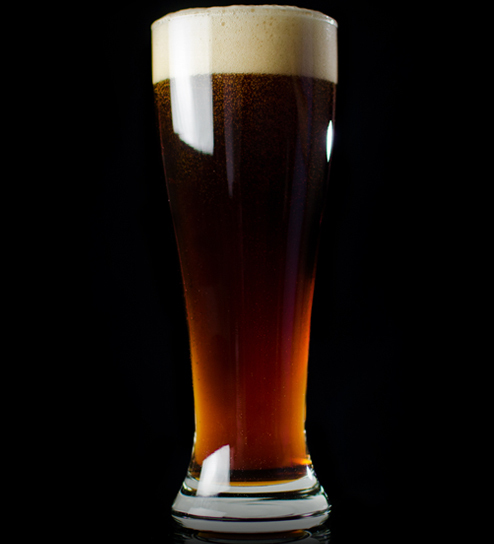 Clean fermenting lager yeast allows the toasted and caramel flavors of dark malts to shine through. Think of dark lagers anytime you are grilling meats and veggies, as they offer a straightforward complement to the roasty elements grilled foods.